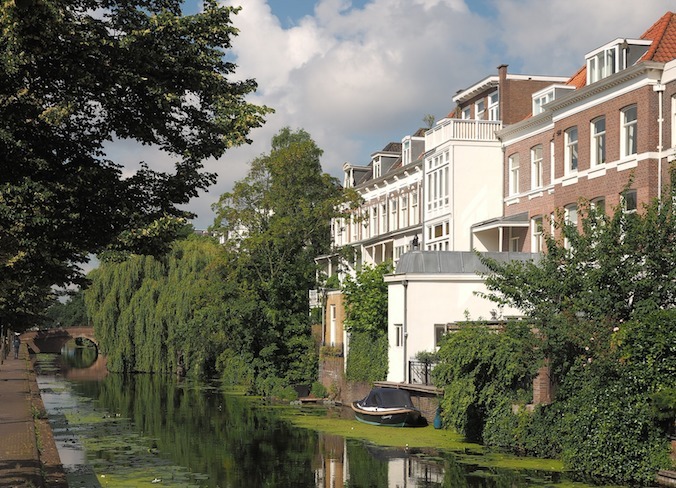 The average price of a house or a flat in the 15 biggest cities in the Netherlands has risen by 40% over the past five years, according to property price research company Calcasa.Calcasa said the price hike for the rest of the country averaged only 25% in the same period. But higher increases were registered also in the main suburbs of the largest cities.The sharpest increase were seen in the four largest cities of Amsterdam, Rotterdam, Utrecht and The Hague where available housing stock was also low, contributing to the trend.In Amsterdam housing prices rose by 65% over the five-year period. Prices in the adjoining towns were 45% higher. But in the new town of Almere house prices soared even faster than in Amsterdam, Calcasa said.A similar trend was seen in Utrecht where prices shot up 42% and those in its suburbs by an average 30%.The picture was less rosy in Rotterdam where price recovery was stalled until the second quarter of 2016. Prices rose by an average 27% in the past two years against only 17% in the preceding three years in the port city.Average housing prices increased by 43% over the past five years in The Hague. Its suburbs registered a 33% gain and prices in neighbouring Rijswijk grew faster than in The Hague, Calcasa said.